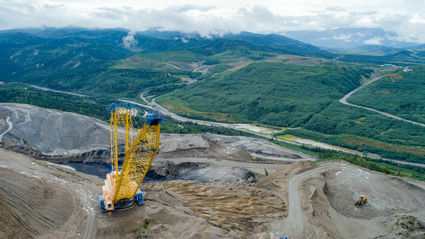 April 12, 2019 - Usibelli Coal Mine April 10 reported that its crew of roughly 100 employees worked 798 consecutive days without a single lost time accident (LTA), a new safety record for the Interior Alaska mine. This surpasses the coal mine's previous safety record of 797 days without an LTA, set by its crews in 2006. "While we are proud of this accomplishment, there is never a sense of complacency about the safety challenge," said Usibelli Coal Mine President and CEO Joe Usibelli Jr. "We place a strong emphasis on safety every day. We continuously work to change behaviors and workplace conditions that could lead to an incident at work." Usibelli's safety program – Everyday Safety-At Work. At Home. At Play. – combined with the CORE Safety framework of the National Mining Association provides mine employees an understanding of their shared level of responsibility for creating a workplace culture where safety is a number one priority. 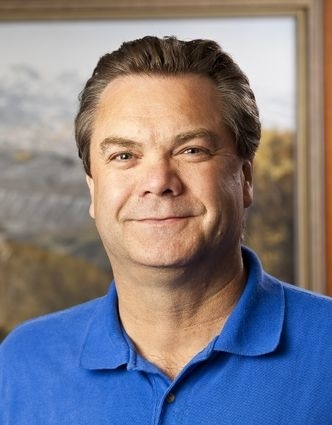 "Over the past year, UCM employees have been strategically evaluating our current health and safety management systems and practices to improve overall safety, reduce workplace risks and create better, safer working conditions for all employees," said Matt Nelson, human resource and safety director, Usibelli Coal Mine. While having around 100 men and women work more than two years without a lost time accident is a safety record any business could be proud of, the hazards inherent to large scale mining in Alaska makes this achievement especially noteworthy. 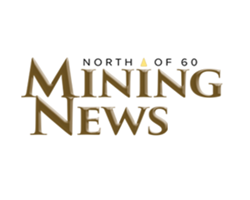 "When you consider the harsh environment that our miners operate in – wind, rain, snow, and 40 below (Fahrenheit) – our employees have to be extremely diligent to work safely," Nelson said earlier this year. Usibelli employees at the Healy mine site celebrated the safety milestone with pizza over the lunch hour. At a more formal company-wide celebration held on May 16, Usibelli employees will receive a jacket commemorating the safety achievement and renew their commitment to putting safety first – every day. "I'm incredibly proud of our team and applaud them for their tireless efforts to improve safety performance – this is a milestone worth celebrating," said Usibelli.